Set off for an amazing cruise in the Greek seas! Explore the deep blue waters of Greece on a cruise yacht! Greek seas are a real treat for all the senses! 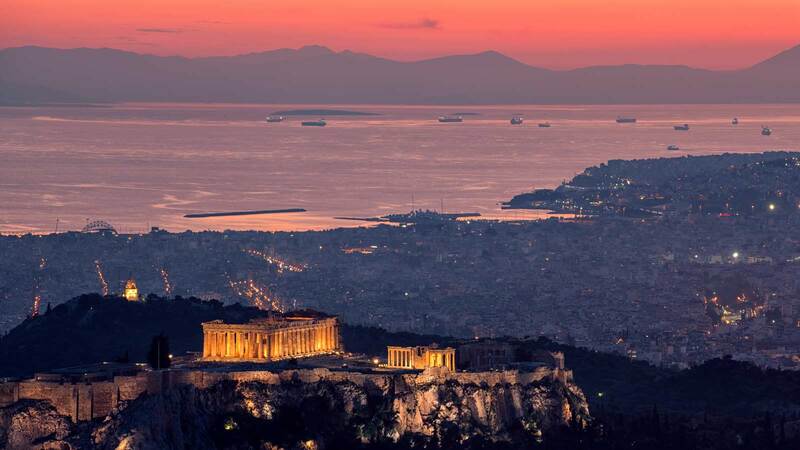 Embark on a Greek cruise you will never forget! 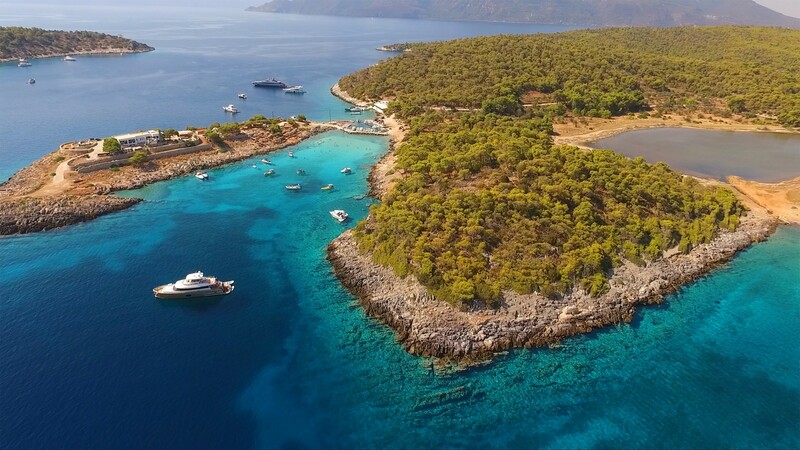 When you have decided to cruise Greek seas, the Saronic Gulf is one of the yacht charter destinations you should not miss. Its proximity to the capital of Athens makes it a popular sailing spot in Greece. The Gulf comprises several beautiful islands, such as Aegina, Poros, Spetses and Hydra. 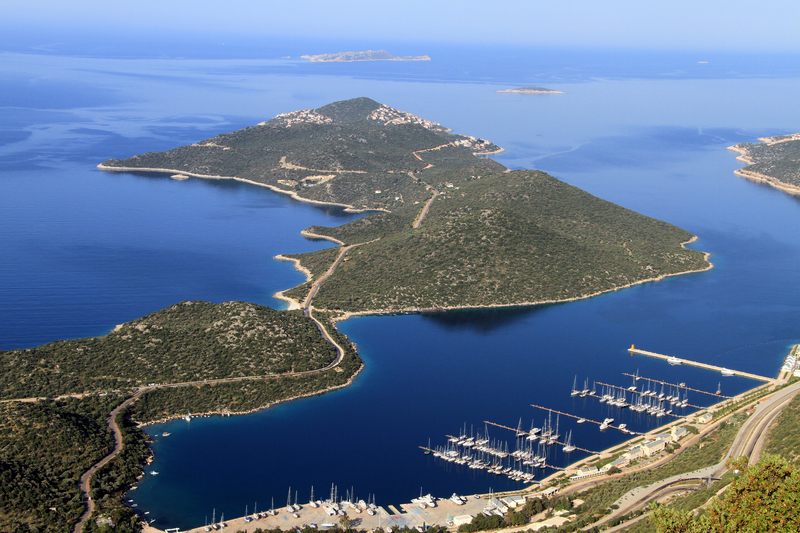 The towns of Ermioni and Epidaurus are also a must-see. Aegina features the amazing Temple of Aphaea from the 5th century BC and Poros is home to the Temple of Poseidon. Spetses has beautiful peebly beaches surrounded by pine forests. Hydra features impressive architecture and is known as the island with no cars. Your cruise in Greek seas should also include a visit to the Ancient Theater of Epidavros, a UNESCO World Heritage Site. A region north of the island of Crete and south of the Cyclades, the Sea of Crete is one of the most popular destinations for a Greek cruise. 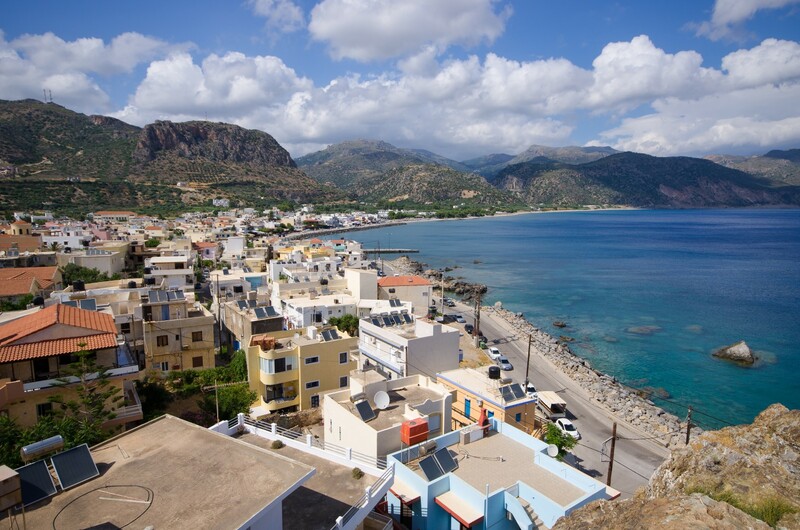 Visit the island of Crete and experience the vitality and hospitality of Greek people, enjoy the beautiful beaches and explore the Roman and Turkish architectural remains. Heraklion, the capital of Crete, features the legendary palace of Knossos, together with Byzantine churches and the remnants of a Venetian fortress from the 15th century. Also visit the island of Santorini, an active volcano, with its black and red sand beaches, white cubic houses and blue domed churches. The bay of Santorini is considered by some to be the site of the lost city of Atlantis. 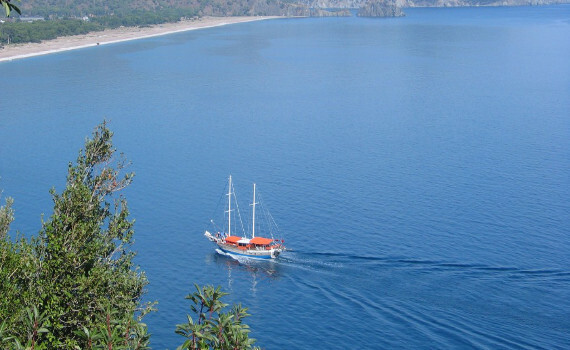 Charter a yacht and cruise Greek seas! One of the oldest cities in Europe, Athens has impressive historic monuments such as the Acropolis, the Agora or the Parthenon. A small port and fishing village which features the Little Theater, an ancient theater still in the process of excavation. 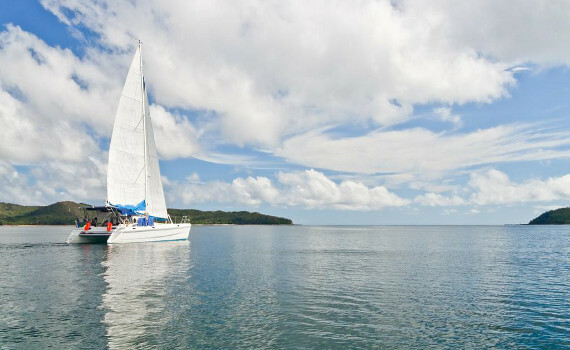 Once popular with hippies, this beautiful town features crystal clear waters, exquisite beaches, numerous restaurants. If you want to get more information on chartering a yacht in Athens, check out our page on Athens yacht charter and discover the secrets of sailing aboard a sailboat, motor yacht, gulet or catamaran in this beautiful city. For information on destinations outside Greece, visit our pages about Croatia or Italy, see why the Caribbean is called the king of charter vacations and explore the beautiful Spain. 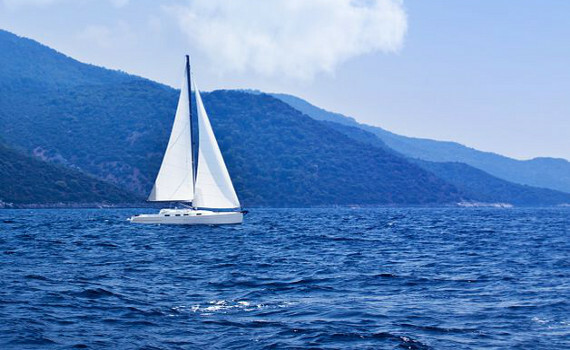 A Yacht Charter Turkey gives you the details of chartering different types of yachts in this magnificent country. Explore all your options and make an informed decision!